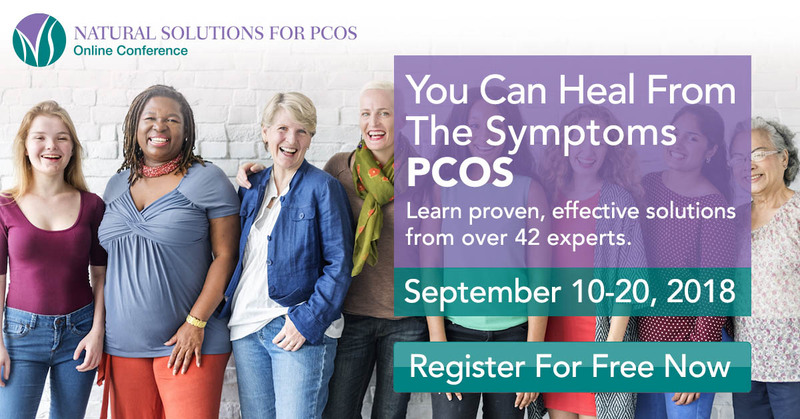 SPECIAL SAVINGS OFFER: Purchase the Natural Solutions for PCOS Conference’s Lifetime Conference package through this link and receive a very special savings offer on membership to the PCOS Pregnancy Club and I will follow up with you via email with next steps. You must purchase the conference AND complete the application form below. Please note: not everyone is a good fit for the PCOS Pregnancy Club, but your investment in the conference will be a valuable resource on your wellness journey. Offer expires on September 21st. and you’re doing all of this for at least six months and haven’t conceived and your symptoms have not improved, the PCOS Pregnancy Club may be just for you. I’m Melissa Danielle, Integrative Nutition & Women’s Health Coach and Full-Spectrum Doula specializing in conception and fertility over 35. I know firsthand what it feels like to experience unexplained missed periods, hair growth in places you don’t want or need, weight gain that you can’t release no matter how hard you try, chronic fatigue, brain fog, acne, and other symptoms that seem like they’ve come out of nowhere with no relief in sight. If you’re beyond frustrated with the lack of support from your doctors, you’re not alone. PCOS is a misnamed and misunderstood illness whose dysfunction is metabolic, endocrine and perhaps even autoimmune in nature. Science is still trying to figure out the “chicken or egg” origin of the disorder, and only recently have found a genetic marker for lean PCOS (not accompanied by insulin resistance and excessive weight gain). There’s still a long way to go before we’ll have a cure. Fertility is not just about making babies, it is one of the vital signs of overall health. If you’re unable to conceive, it means there’s an imbalance in the body. This imbalance is caused in part by your body’s inability to absorb and use nutrients properly. Dietary and lifestyle choices that increase your body’s stress response can exacerbate your symptoms. When you address this, you will see dramatic improvements to your symptoms. What does this look like with conventional healthcare? Your medical team is going to go give you a protocol that probably looks like taking several prescription drugs (including hormonal birth control) and shots to increase your insulin sensitivity and help you ovulate. While this works for some women, it doesn’t address the root cause of PCOS and your symptoms. Many women go through several months and years of assistive reproductive technologies with side effects that diminish their quality of life and are still not able to conceive. This is not conducive to the experience women want, which is to conceive and deliver a happy, healthy, baby. OR, you may not receive any support or guidance at all. How do I help women conceive with PCOS? As a woman’s health coach who primarily supports first time moms over 35 with PCOS and fertility, conception, pregnancy, and postpartum, I take a whole health/whole life approach to reversing symptoms and helping women create a lasting foundation of health and well-being. Working together, we will get to the underlying causes of your symptoms and work to create a wellness plan that will put you on track to improved health and well-being. I also believe it’s important for women to build community with each other in real time, so you’ll be invited to join my private, online community as well as in-person events. Whether in-person or online, women coming together in support of each other’s health and well-being is powerful and world changing. If you’d like to join a group of women committed to turning their health around and creating an intentional conception and pregnancy journey, join me. Twice a month, I meet with women online via video conferencing and/or in person to offer individualized and group support on their PCOS to conception journey. We will spend up to a year together as you learn to make the best choices for your health and well-being. During our time together, you will have access to a private online community, live calls, in-person gatherings, and more. 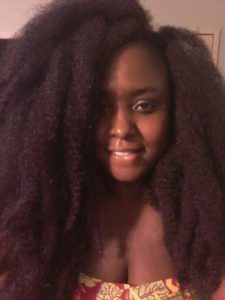 I will share my personal recommendations that I use or am familiar with to help you on your journey (at additional cost). Option 1: The investment to work with me is $3600 paid in full for 12 months OR $1800 deposit plus 12 monthly payments of $175, billed automatically. Option 2: Book 3 sessions (up to 90 minutes each, must be booked within 4 months of purchase) for an investment of $650, paid in full. Please consider this investment carefully and only sign up if you can do so without adding more stress to your life or straining your finances. This is a nonrefundable investment. Enter your details below to be notified of the next enrollment cycle. While you’re waiting, check out my PCOS Resource Guide, where I share the tips and resources I’ve used in my own life and with my clients. You can also join my free FB group by clicking here. Women with PCOS take longer than most to conceive, are you willing to do what it takes (within your definition of reason and personal safety), including taking consistent action for at least 6 months to improve your health and fertility? I am willing to do what it takes to improve my health and increase my chances of conceiving. Six months or longer feels like an eternity.